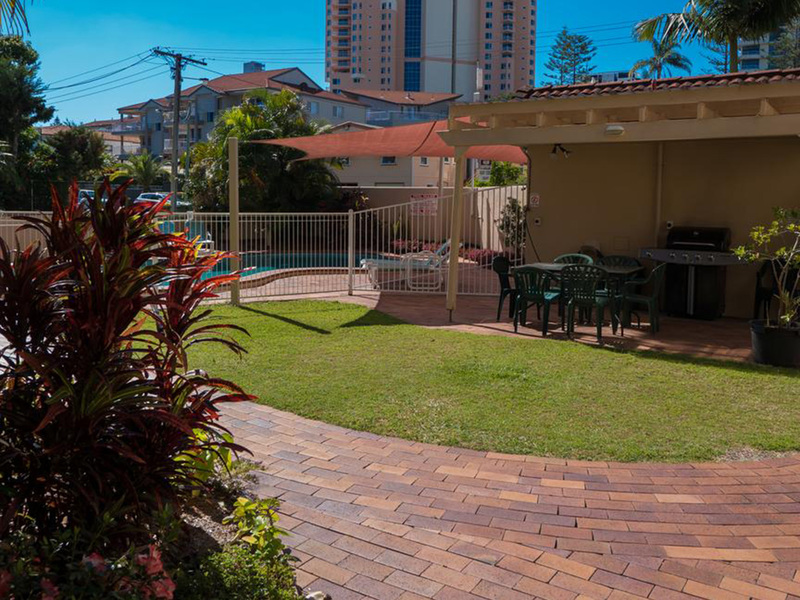 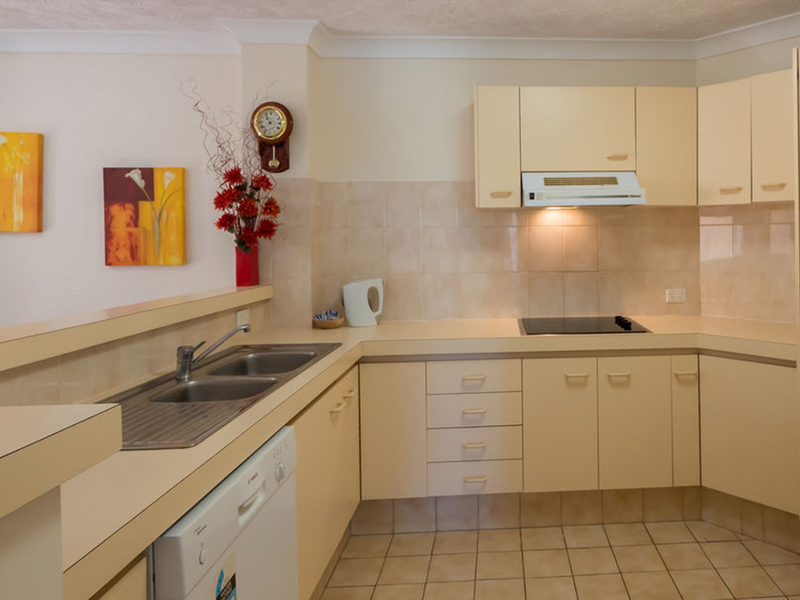 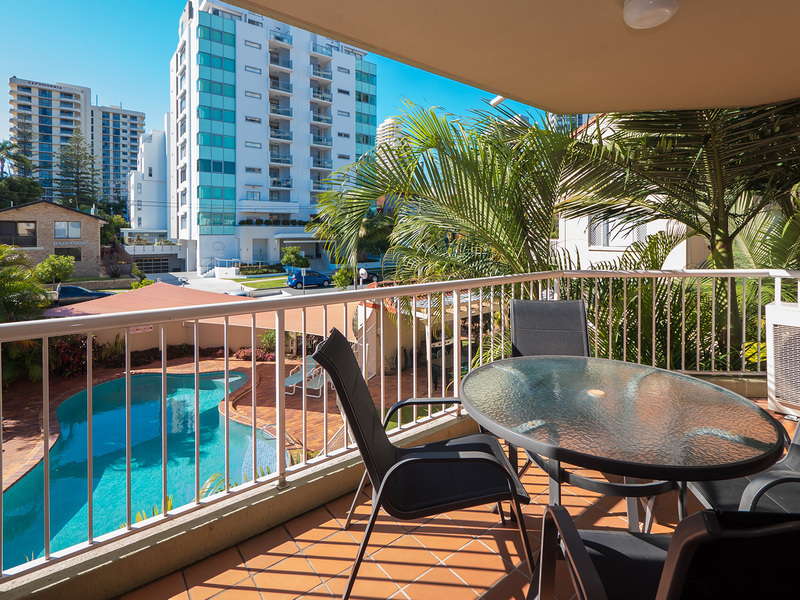 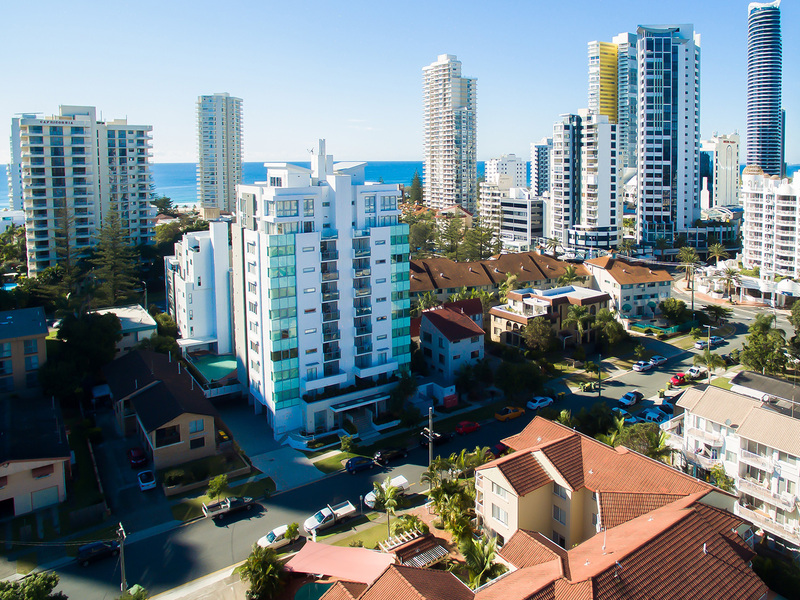 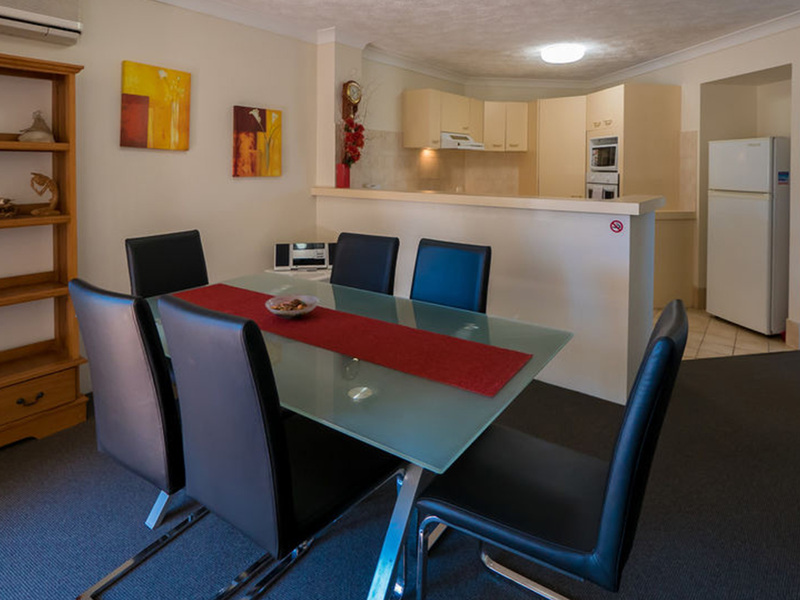 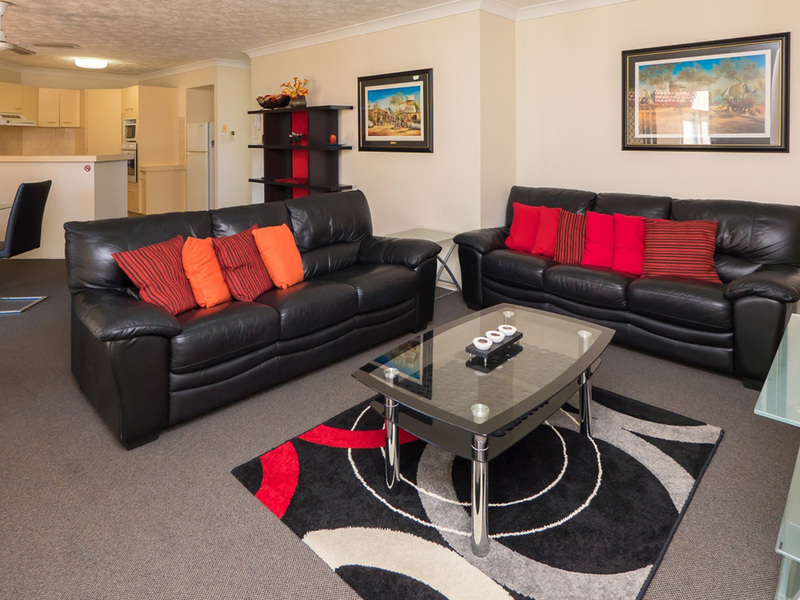 A break at this ideally located apartment building near The Star Casino puts all the fun and excitement of the Gold Coast right at your fingertips. 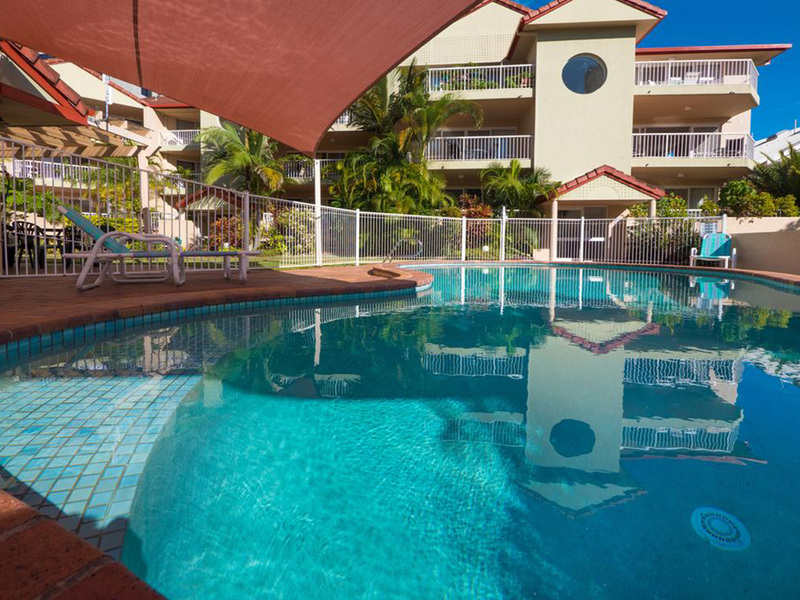 Take the short stroll to the patrolled family beach, explore the city's many international cafes and restaurants or simply unwind by the pool and soak up the famous local sunshine. 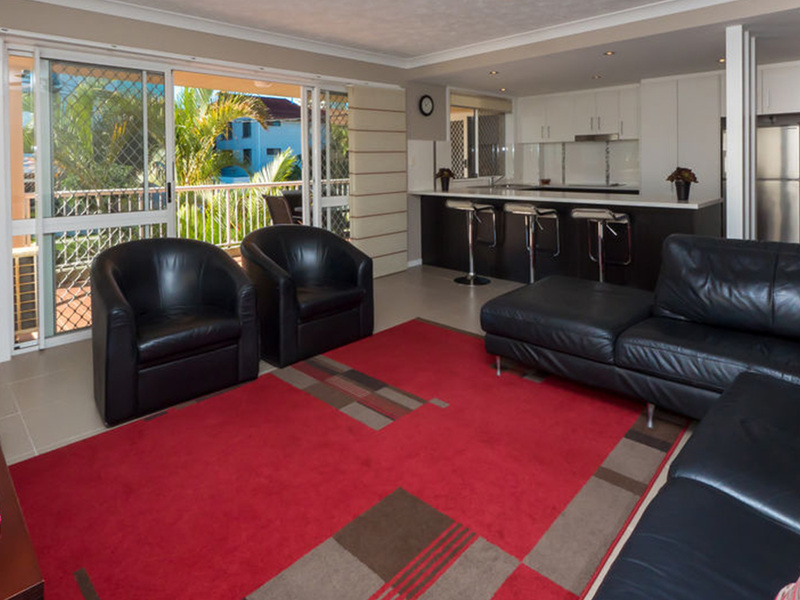 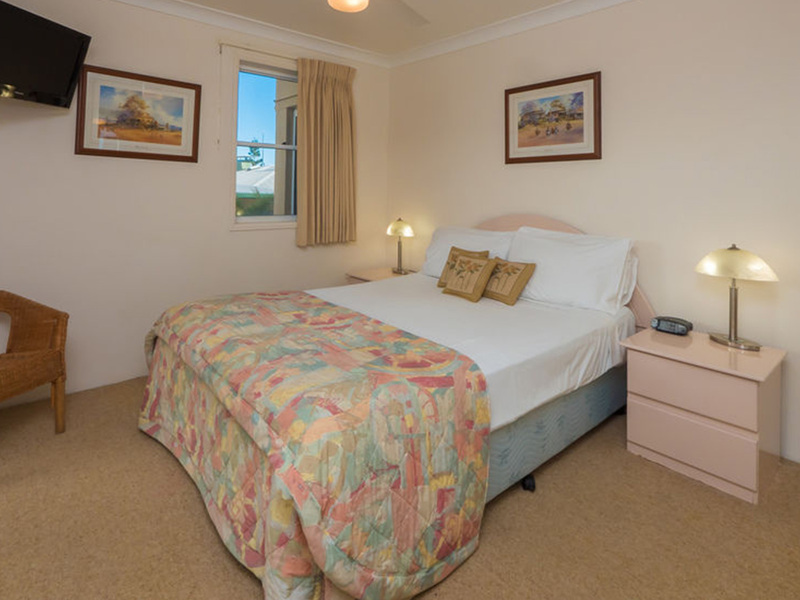 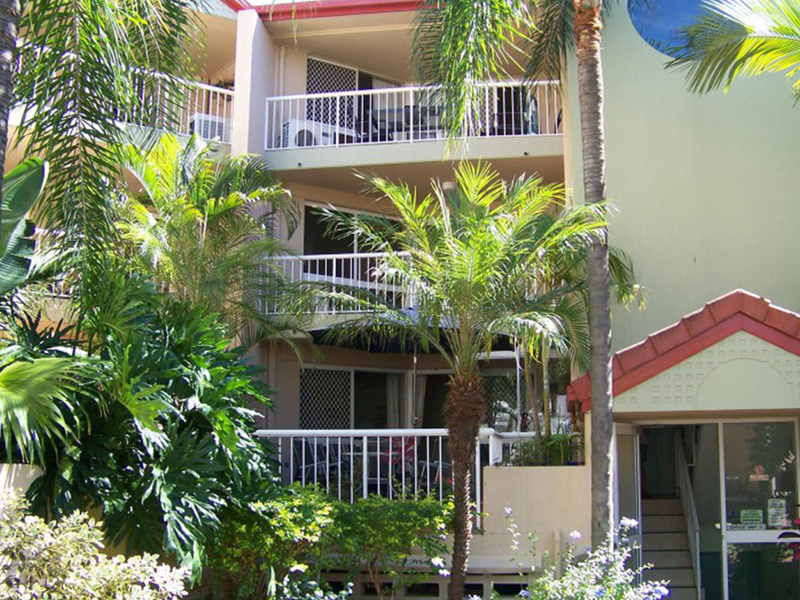 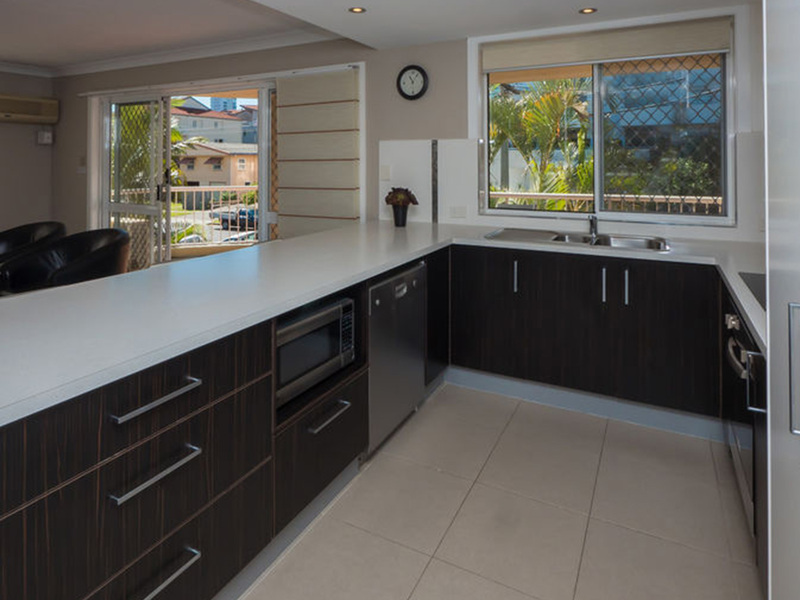 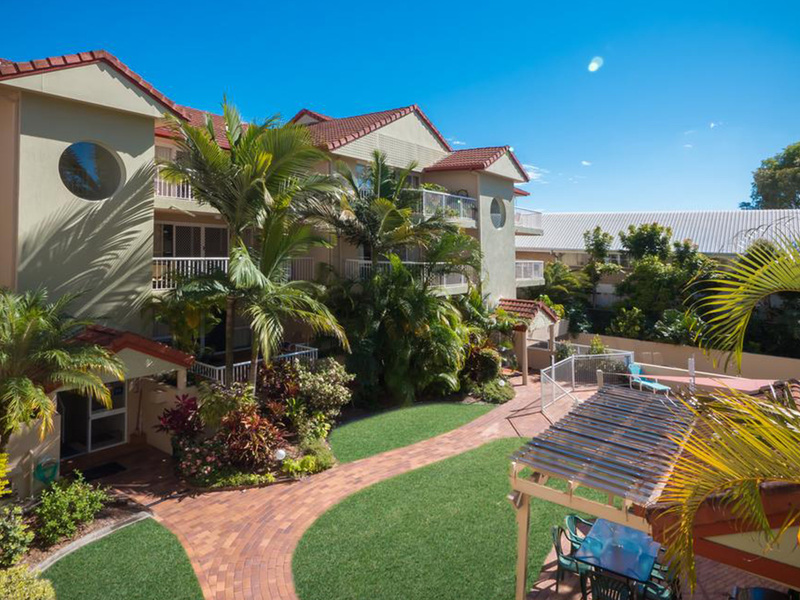 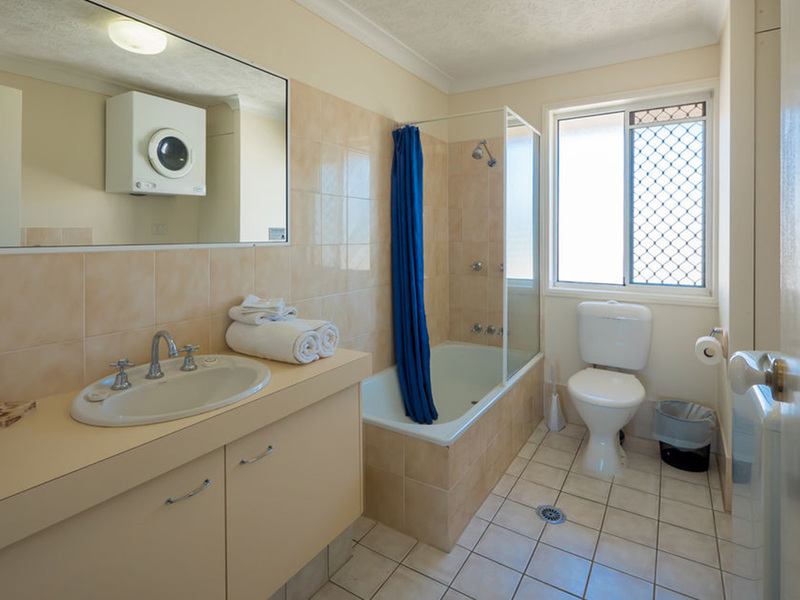 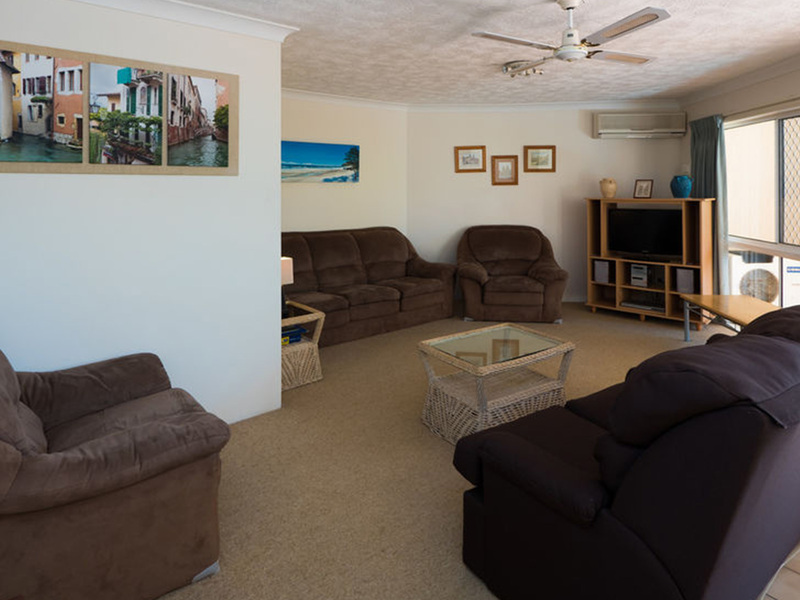 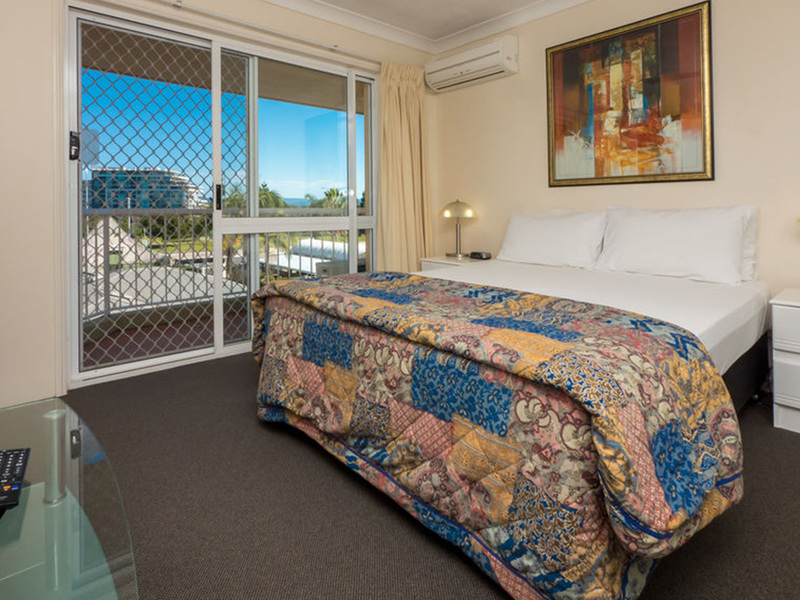 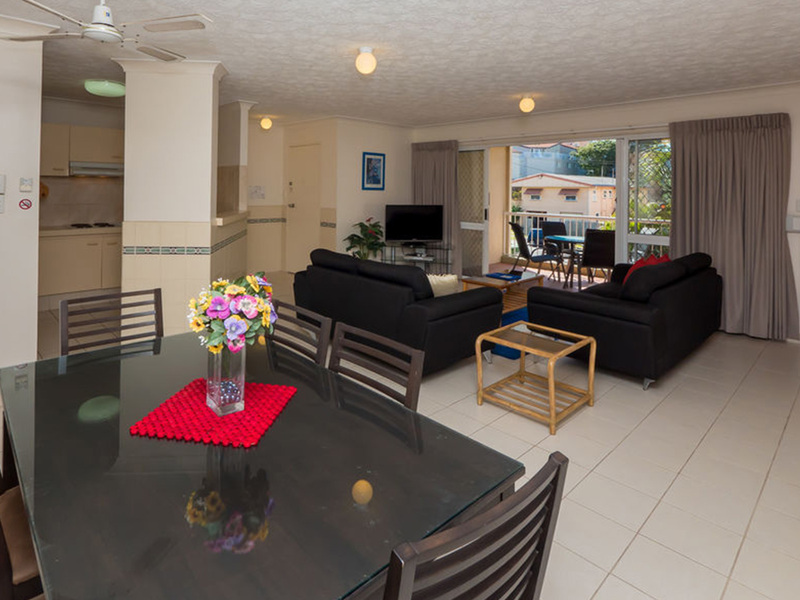 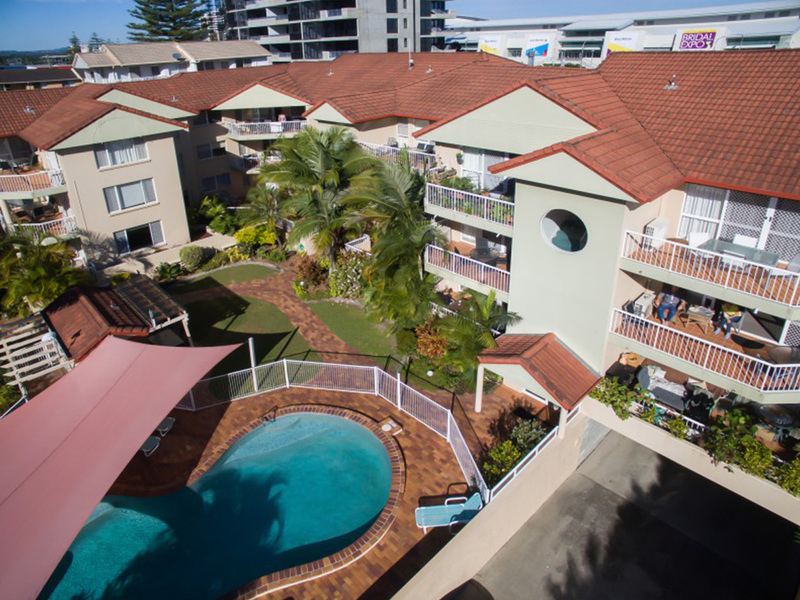 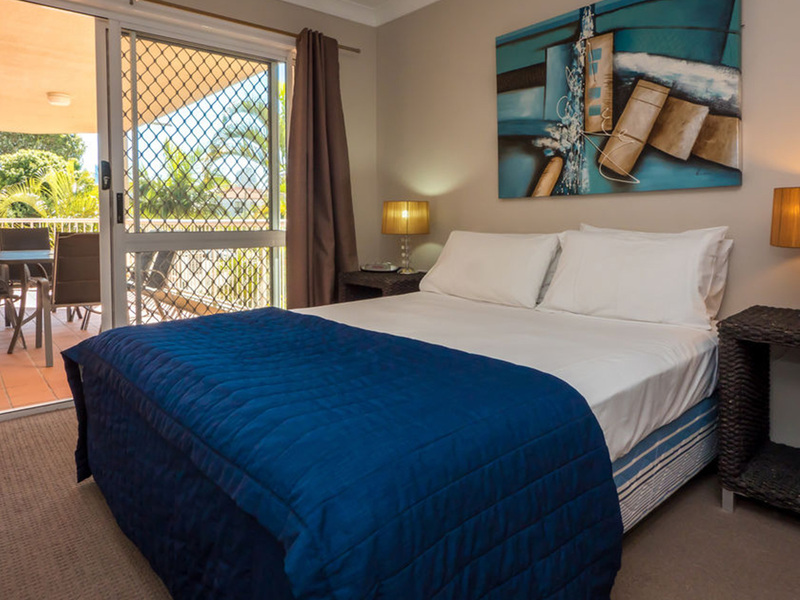 This three storey walk-up complex offers comfortable and extra spacious holiday apartments within easy walking distance of the Pacific Fair Shopping Centre and the Gold Coast Convention Centre, while the region’s best theme parks and national parks are just a short drive away. 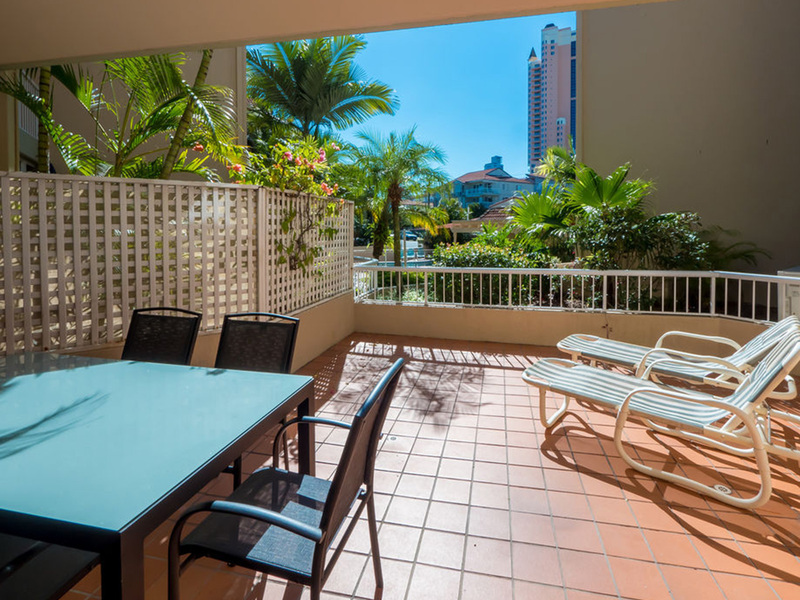 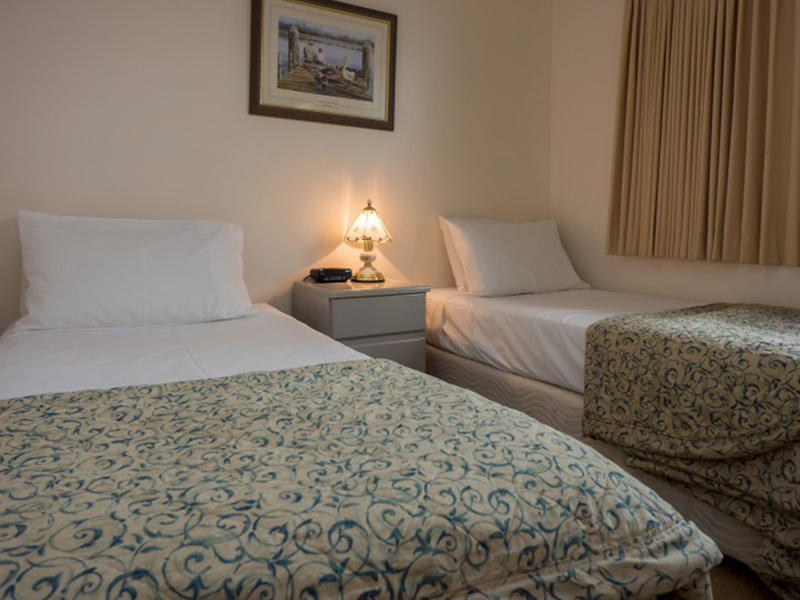 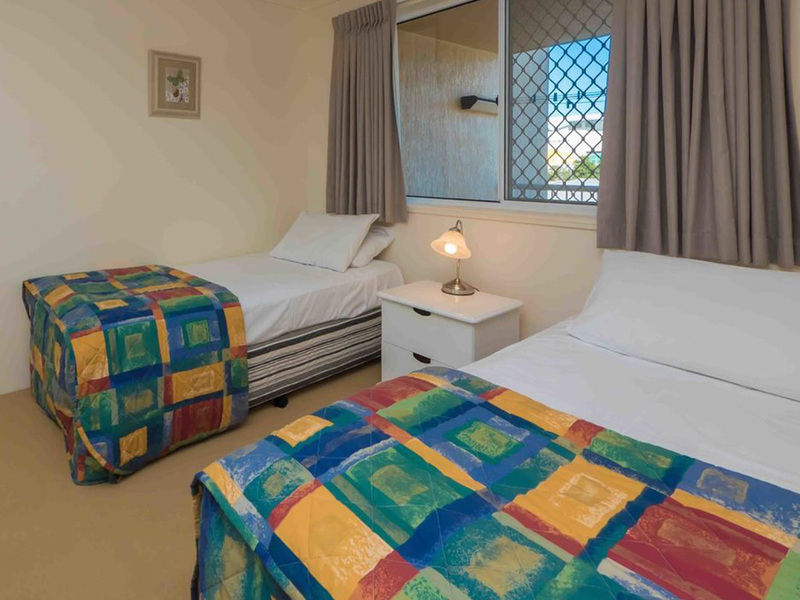 Each apartment features large living and dining areas, a fully equipped kitchen and laundry facilities, air conditioning (in living area), ceiling fans, a large private balcony and two bathrooms.